The doctors who said in August that an eleven-month-old baby had died after being exposed to marihuana are now saying that people misunderstood their words and that the children’s death cause wasn’t entirely cannabis’ fault. Dr. Thomas Nappe — director of medical toxicology at St. Luke’s University Health Network in Bethlehem, Pa. — along with his colleague Dr. Christopher Hoyte, led the study published in the journal Clinical Practice and Cases in Emergency Medicine. According to him, the unidentified baby had reached the emergency room after he suffered a seizure. Then, he found THC in its blood. In performing the study, according to both doctors, they tried to warn the scientific community of a possible death related to the drug. They wanted to impulse more research on cannabis medical use, especially as various states have legalized it even as recreational. Since the baby had its first seizure, it started uncontrollably getting worse until it died. According to the author Dr. Nappe, “one thing led to another” until the kid “stopped breathing and died.” Both doctors explained that the children’s parents live in a motel room where the kid used to be exposed to marijuana and other drugs. This Thursday, Dr. Nappe told the Washington Post that the doctors are “absolutely not saying that marijuana killed” the child, so everybody can stop highlighting this study as the first marijuana overdose death. When doctors performed the autopsy to find what had happened to the kid, they discovered he died due to myocarditis — a heart condition that makes the organ’s muscles inflame and stop working. This issue is usually generated after a patient’s been in contact with a specific virus or bacteria. However, the doctors later found that the kid didn’t have any trail to make them think some of those were a cause of the illness. 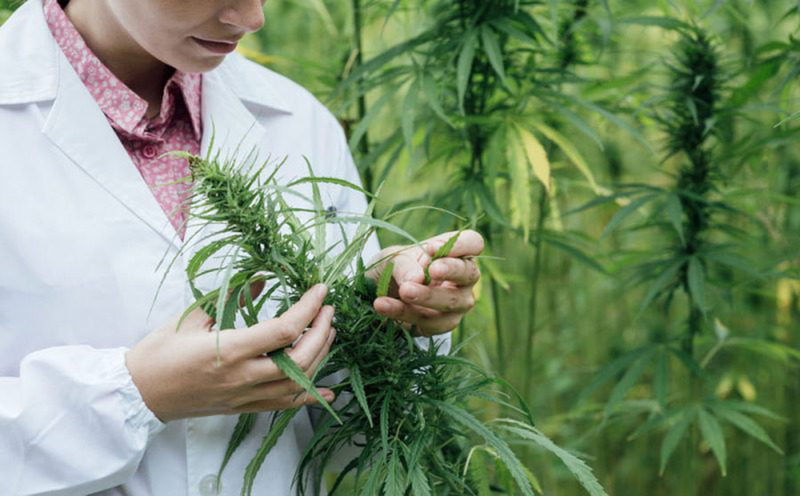 After further analysis, the doctors wrote in the study that they found out the children presented molecules of THC — acronym for tetrahydrocannabinol, which is the main psychoactive ingredient in cannabis — in its blood and urine. What’s very rare is that the baby was completely healthy before it died and that doctors have not still found anything related to the death or something to make them understand what provoked the heart condition on the kid. Dr. Nappe and Dr. Hoyte wrote in the study that they tried to find any other cause related to the death that wasn’t the cannabis exposure. However, they didn’t discover anything else. To leave things clear, Nappe later told the Washington Post that the word “associated” didn’t necessarily mean that marijuana was the “cause and effect” of the death. Also, he warned parents to leave their marijuana away from their children to avoid any inconvenience. Although Caulkins is not a medical doctor, he studies drug policy and markets. He also advised parents to put their cannabis away from their children. On the other hand, there are other doctors and drug policy experts who advised people not to make much of this report because it is not something entirely proved. For instance, Noah Kaufman, a Northern Colorado emergency room physician, said that people talking without base about this study would confuse others with false knowledge. Kaufman said that this study is “not based on reality” because the authors made a conclusion “kind of jumping the gun.” He considered that anybody could “scientifically” do that. In the end, it turned out that people indeed misunderstood the authors’ words and started telling others something they weren’t entirely sure about. 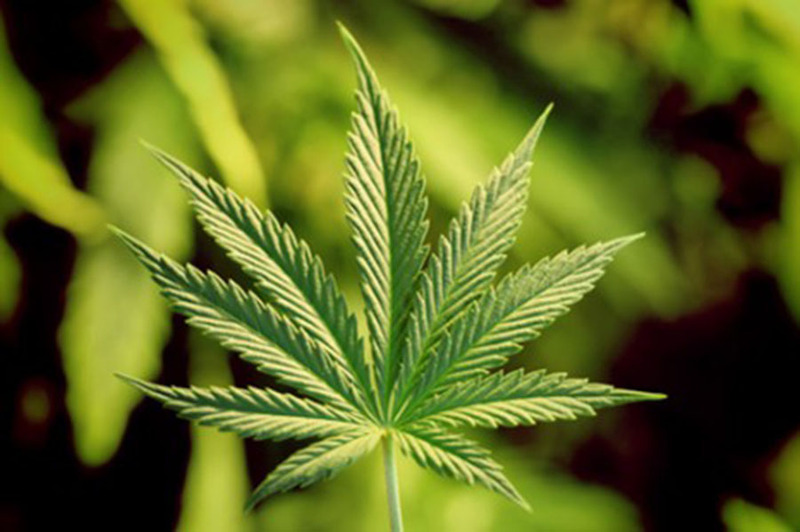 There are no deaths related to marijuana that the Drug Enforcement Administration has reported.